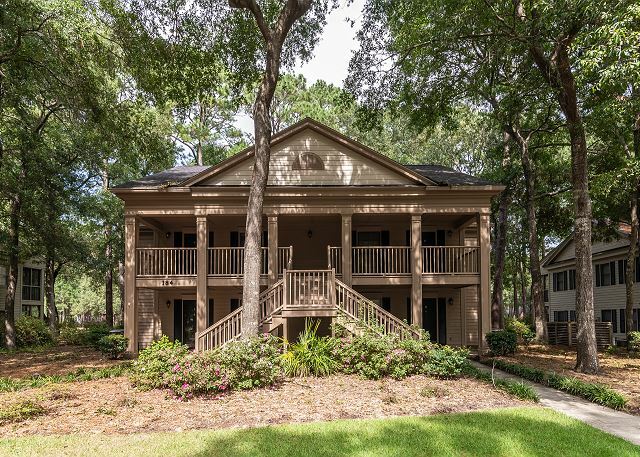 "Pawleys Retreat" is wonderfully decorated and located in the private gated community of Pawleys Plantation. 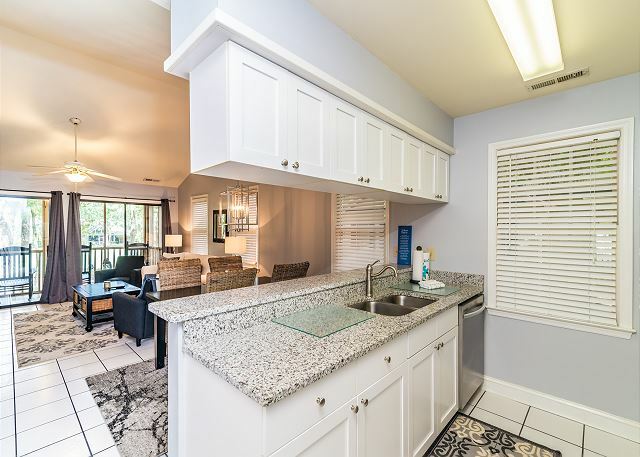 With 2 bedrooms and two baths this unit offers access to golf, dining. fishing, shopping and the beach is just minutes away. 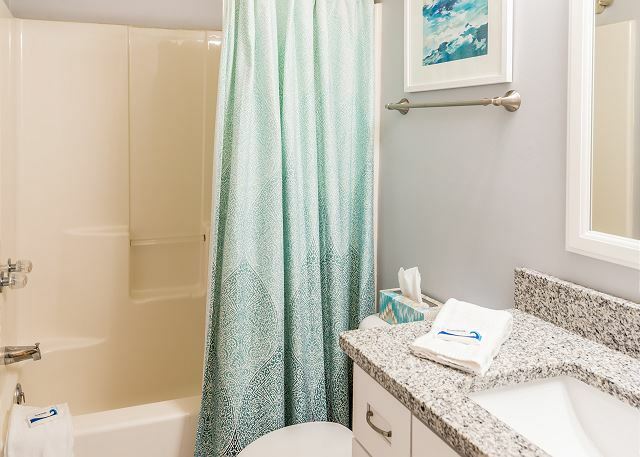 Unit features full kitchen, washer/dryer, screen porch, 4 double beds, wifi, cable TV, pool access and much more. 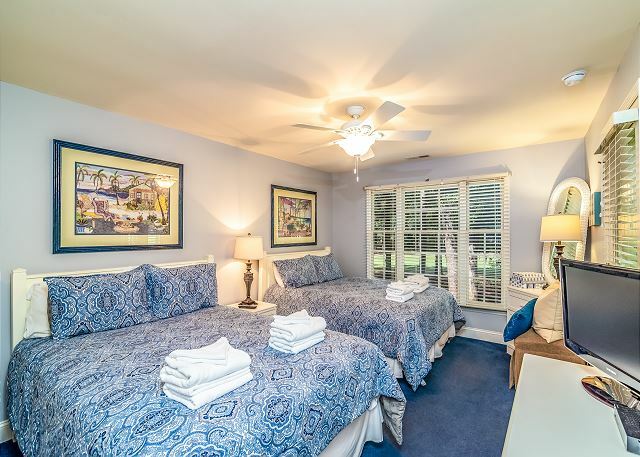 Come spend a week, weekend or the winter at this super location in Pawleys Island, South Carolina. Unit is located on the 2nd floor with great view. 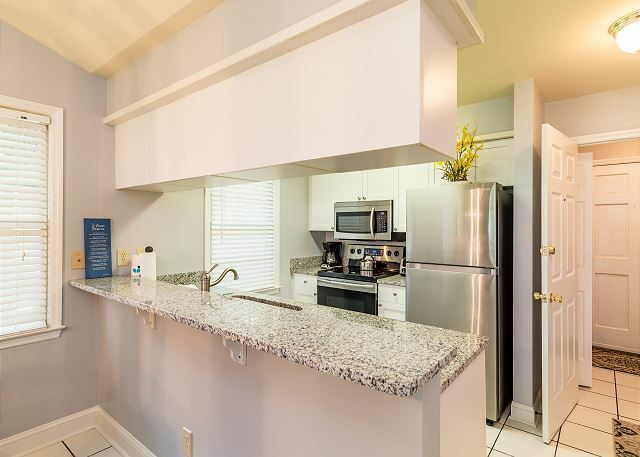 Rental of this unit also includes use of a Huntington Beach State Park pass and Myrtle Beach Golf Passport discounts! Call today for more details. This rental was our home for three months. The unit was everything they advertised and more. The Tidelife Rental agents were so very nice and helpful. Every need was met instantly. We had lots of company during our stay and everyone loved the unit and the way it was laid out. Thank you for the great experience Tidelife. Our rental agent (Tide Life)did an outstanding job considering we are old and set in our ways. Sazanne and Emma looked after any of our needs and were most hospitable. We recommend them highly. Thank you for your review. We would love to have you come back and visit! We are extremely happy with this rental. Love the layout and the view. The golf course is great as well. Thank you for your review. We hope you will stay with us again next year. We thoroughly enjoyed our January trip to Pawleys Island. 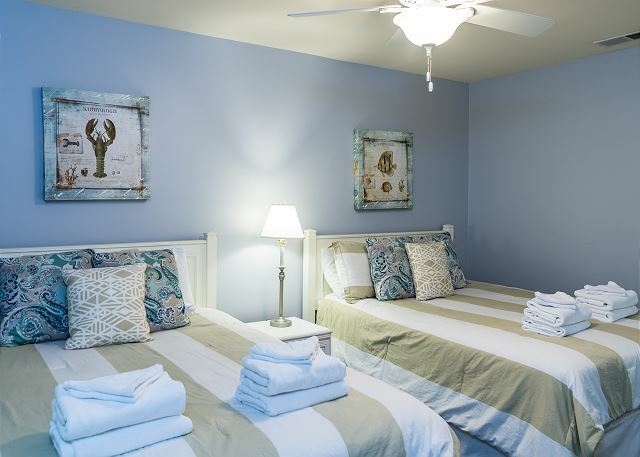 TideLife Vacation Rentals made check in/out so easy! Staff was most helpful! The Huntington Beach pass was most appreciated. 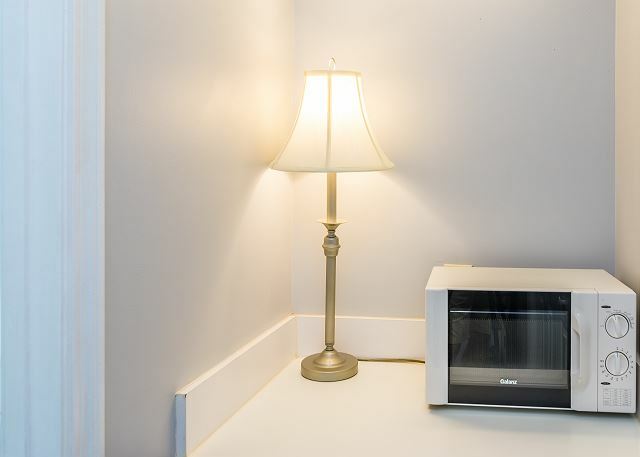 The condo was clean and well appointed with everything needed on hand. We will work directly with TideLife in the future and will definitely ask for this condo again. Thank you for your review. We are so delighted to hear you enjoyed your stay. We do hope you will come back in the future to visit. Excellent accommodations. Clean and nicely furnished. When we arrived on the property we were very impressed. Once we got to our house and opened the door, we all were very pleased. The entire house was clean and well maintained. The kitchen was really cute and neat. The community swimming pool was very nice. The owners niece greeted us with a smile and she was very friendly. The water park we visited was not too far from the residence, everything you could think of was very convenient. Walmart, Publix etc.. I’m already planning our next vacation with these guys. You should too, you will not be disappointed! This rental is great! I stayed with some family members for my sisters wedding. It was clean and well-stocked. We had an incident with the toilet not flushing and a plumber was at our door in no time at all. Condo very nice and conveniently located. The unit was very clean. It was quiet. It is in a beautiful setting. The kitchen had plenty of kitchenware for cooking and eating. 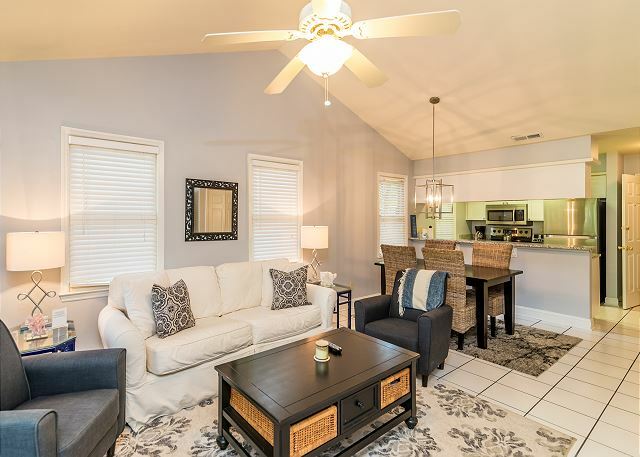 The management was extremely responsive throughout the rental process. Thank you! We had a great vacation! Two weeks of vacation while working! Very pleasant stay. Excellent location. Accommodations were spotless. We have stayed in this unit multiple times and its always perfect. We love to relax here before the busy season begins. 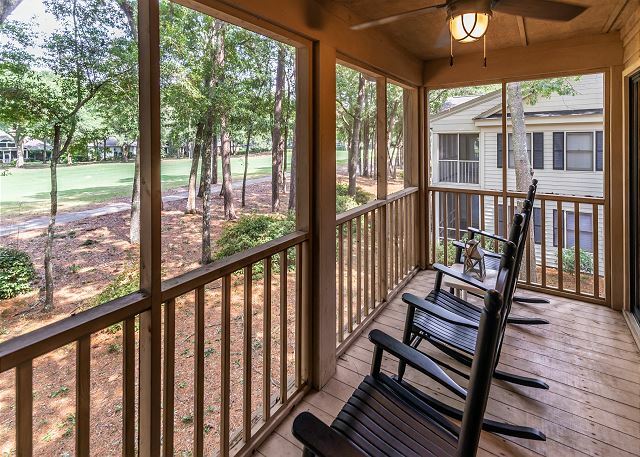 The condo has everything you would need and the screened porch is a bonus! Suzanne and those at TideLife are so easy to work with and always so accommodating. Cant wait until our next stay! This is our second winter here. Despite the erratic weather, we have had a great time. Suzanne knows her business. She matches her clients with the right property. We will be back ! We are snowbirds back for second winter here at Pawleys Plantation. We have had plenty of golf, walks on the beach, shopping, sightseeing. We have been enjoying it all despite the erratic weather in January. Would recommend to anyone looking to get out of the northern winter! Great spot for a quick weekend trip! Adorable place that's perfect for family. When we arrived at 10pm I thought we didn't have the correct keys (I overlooked them in the envelope), I called the after hour number and I received a call back with offer of help within minutes. Thankfully I didn't need assistance but it was reassuring to know that they were very responsive. Great vacation spot. The area was peaceful and quiet. The pool was very nice in size, cleanliness, and never busy. We swam once in the day and twice at night. It's open til ten and well lit. We rented bikes and rode all over Pawleys Plantation. The Huntington Beach pass was included which was a very nice perk. The only reason I gave it a four star was for cleanliness - the shower liner in front bathroom needs changed. 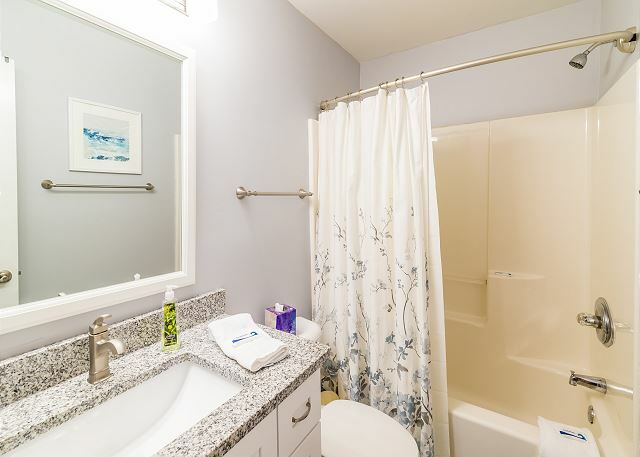 The cabinets and bathroom fixtures are outdated but wasn't a deal breaker for me. Thanks for sharing your home with our family. We had a very memorable vacation. Property was in great condition and very convienent. Property Management Company was a joy to work with! Lovely little condo just what we wanted apart from acouple of minor issues thought the place was brilliant . Perfect location for golf and a must visit to the beach at Pawleys Island. This rental was spacious and had a great layout. It was close to the check in office, beaches, and attractions. It was well stocked and very clean. Thank you for letting us stay with you. We have great memories of Pawleys Island! Wonderful time. Even the weather was wonderful. Suzanne is a pleasure to work with. Everything was fine, great location and a womderful bunch. Suzanne from Tidelife was amazing, responded quickly to the few requests we had. Great golf course with very friendly, accommodating staff. We really enjoyed our stay at the condo rental in Pawley's Plantation. A wonderful relaxing week. Thank you we will be back. 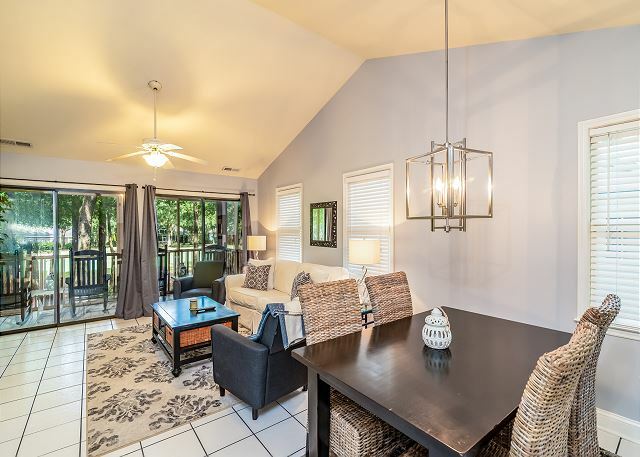 The property was very well taken care of with all amenities needed. Suzanne and TideLife was great to work with. Plenty of towels and higher than normal quality. We spend most our visit on beach or at Brookgreen, a must see garden. Had a few minor problems with TV's reported to manager. May help to provide some written guidance on cable/tv use! Value not as other stays but usually stayed for longer period than 9 nites. This was our second stay at this property. Clean, tidy, quiet and complete with everything we needed. Great experience. Tidelife Vacation Rentals was very eager to help and deal with a couple minor things on settling in. Very comfortable property for a cost much less than a hotel. It was very clean and tidy. The property manager was great. We needed to be flexible about the length of the stay because of a funeral in the area and the property manager worked with us. She didn't charge the full price when we had to leave early. 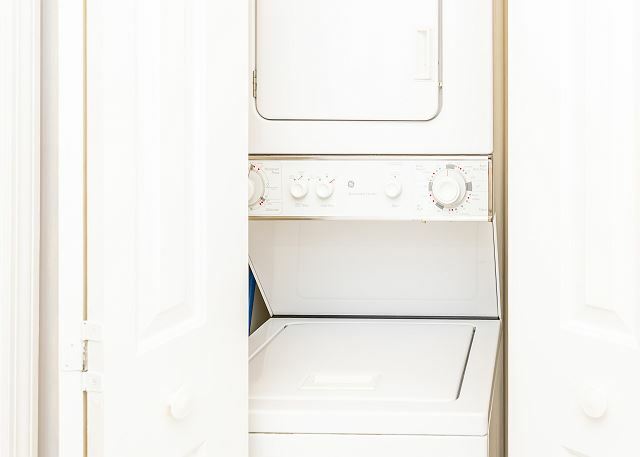 There was a strong artificial scent of a perfumed cleaning agent in the property upon arrival but we soon had that aired out. Overall is was a great stay!